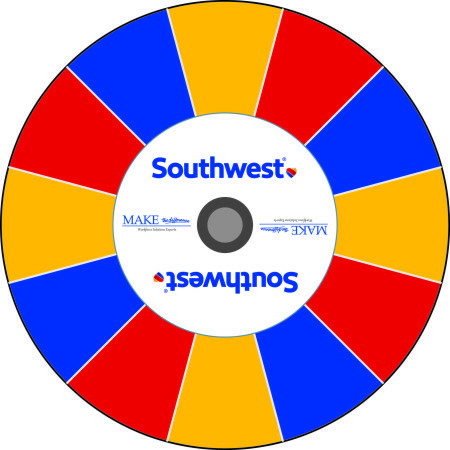 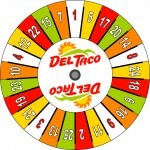 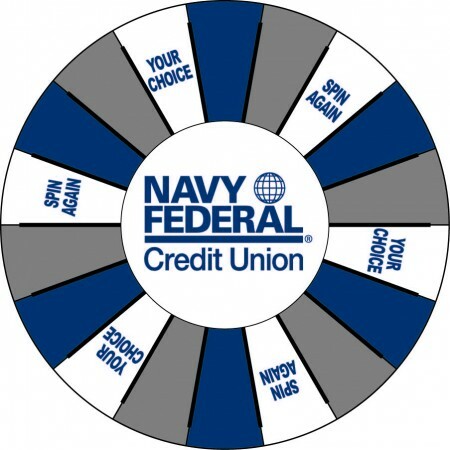 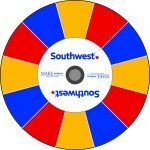 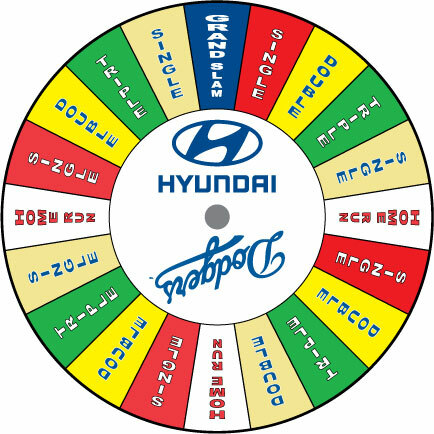 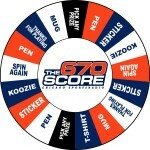 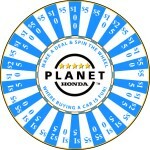 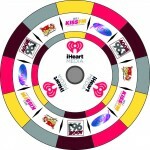 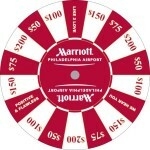 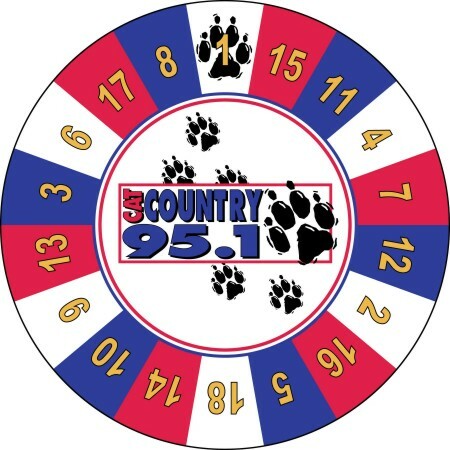 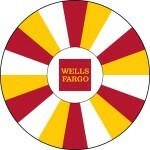 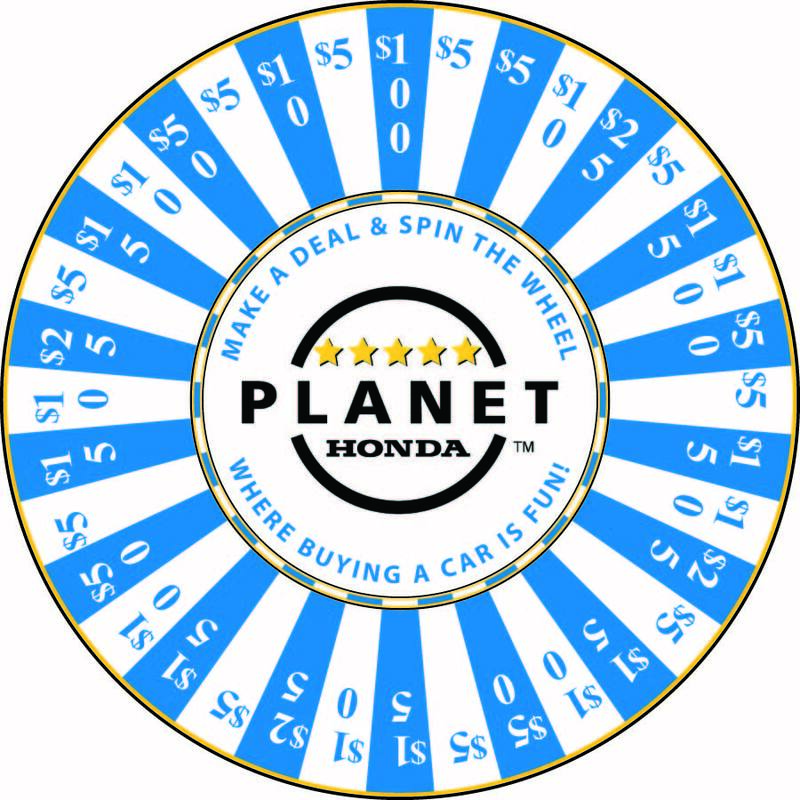 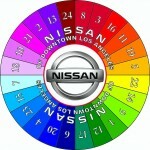 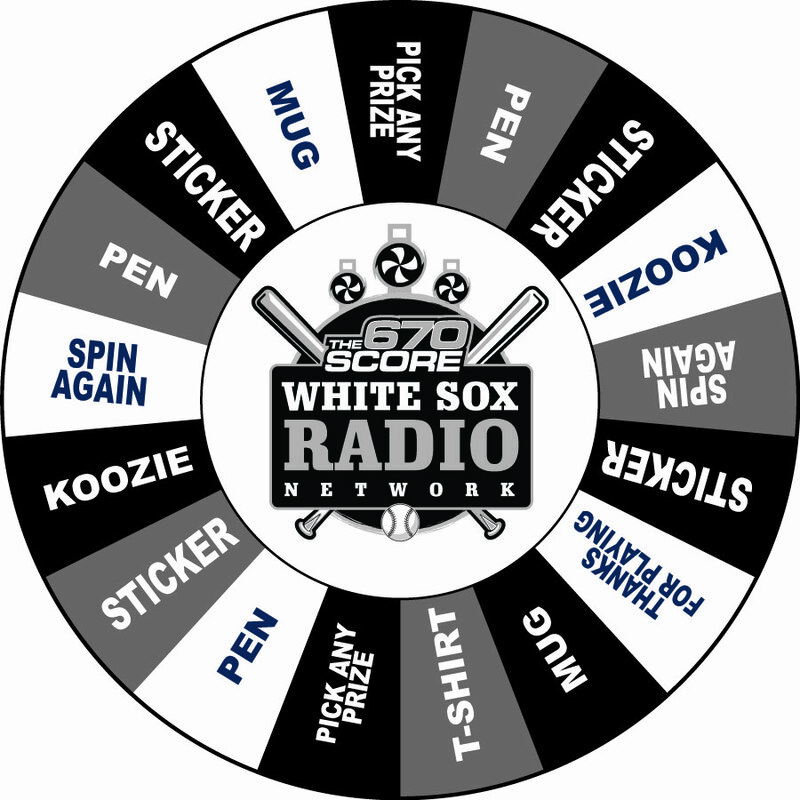 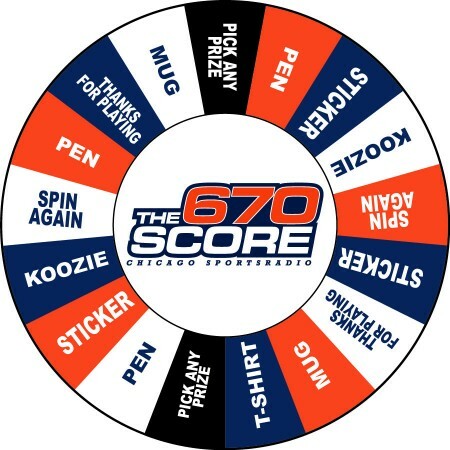 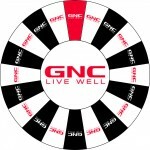 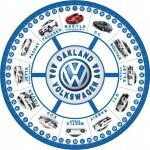 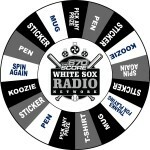 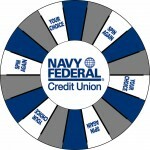 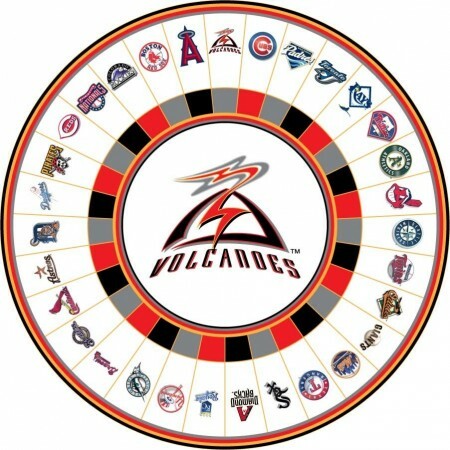 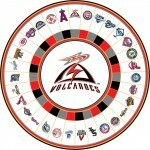 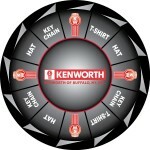 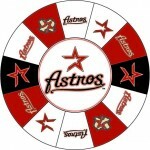 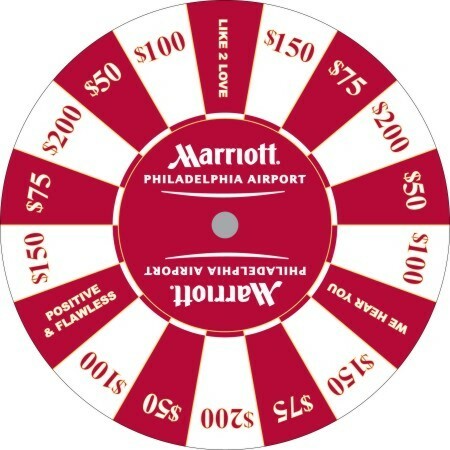 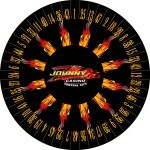 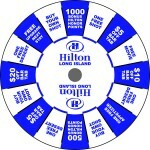 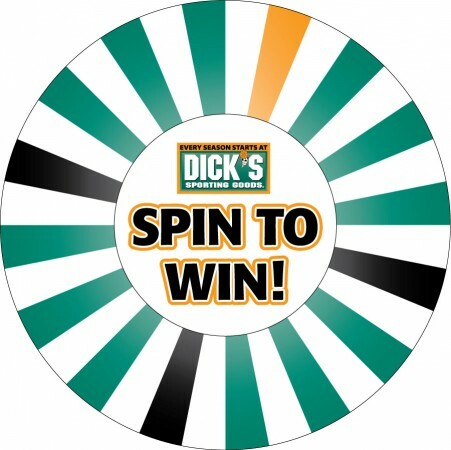 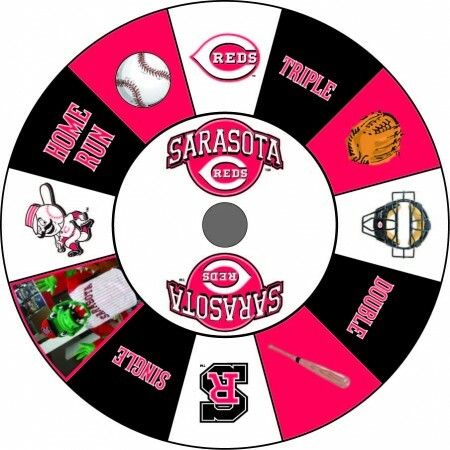 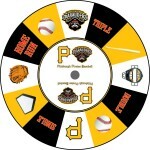 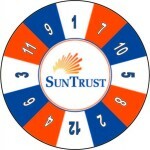 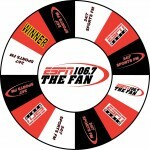 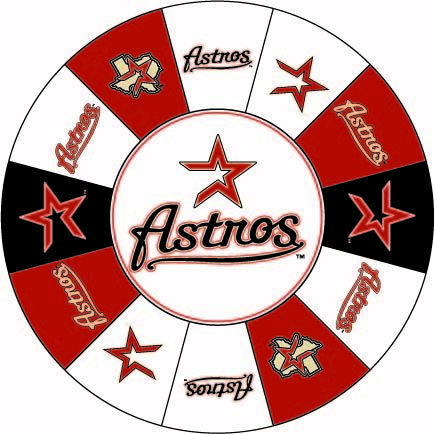 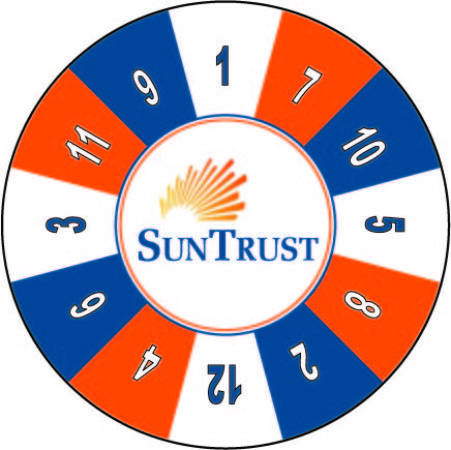 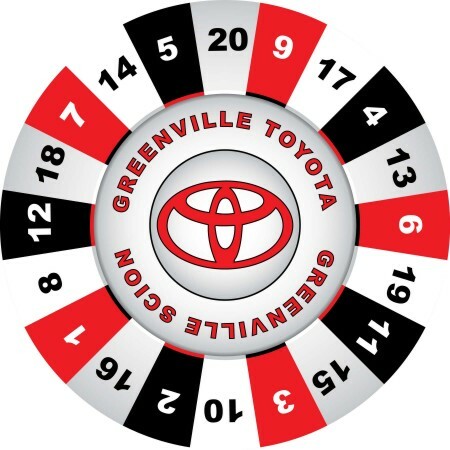 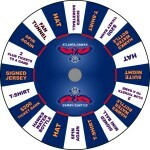 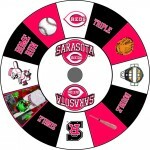 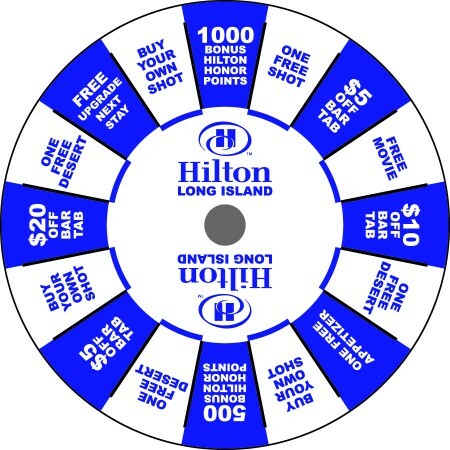 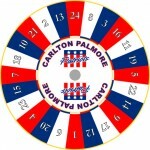 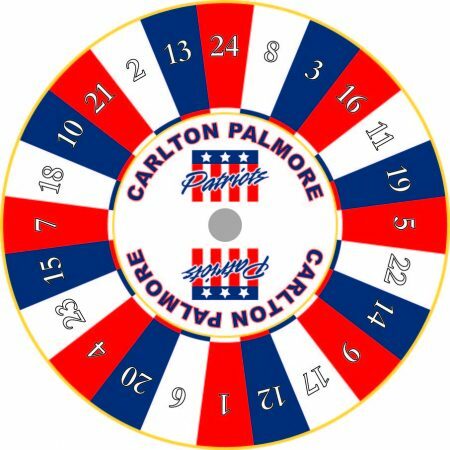 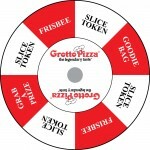 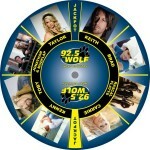 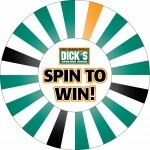 Check out a few examples of custom prize wheels we’ve designed and built for clients. 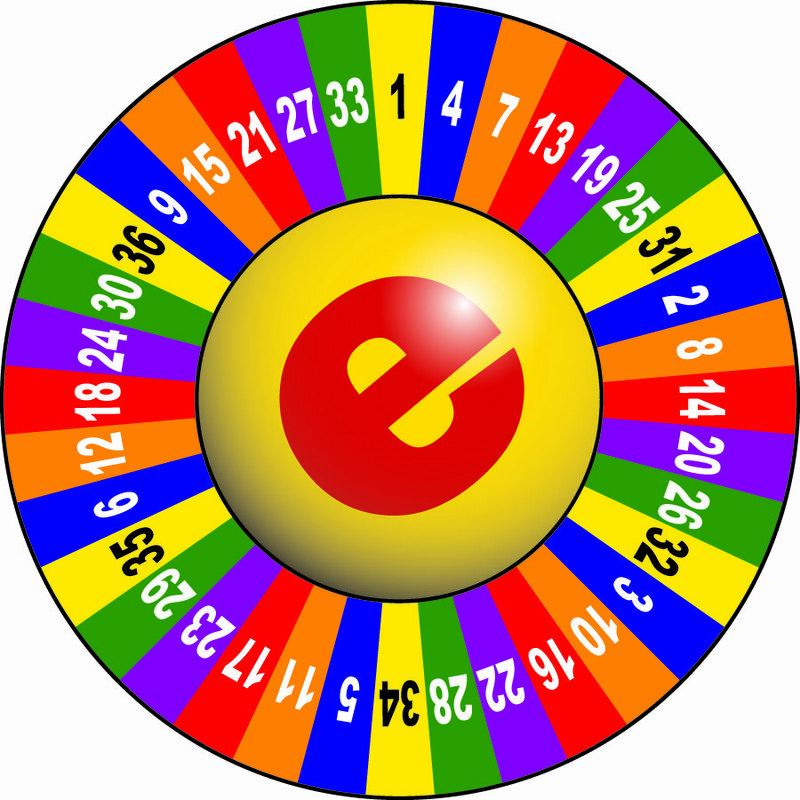 We invite you to browse around. 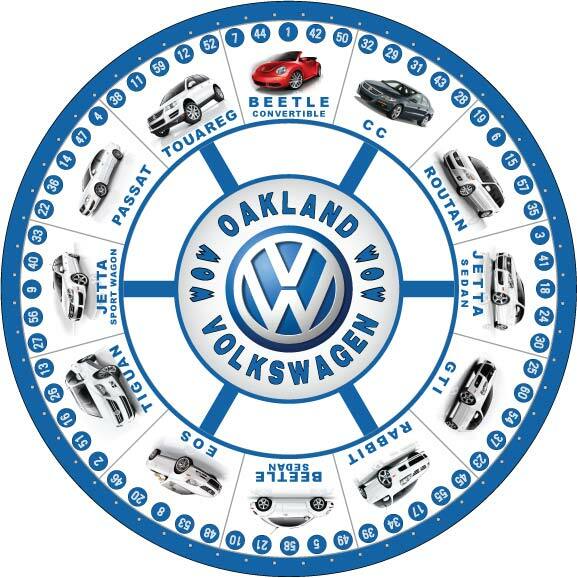 If you see elements that appeal to you, let us know. 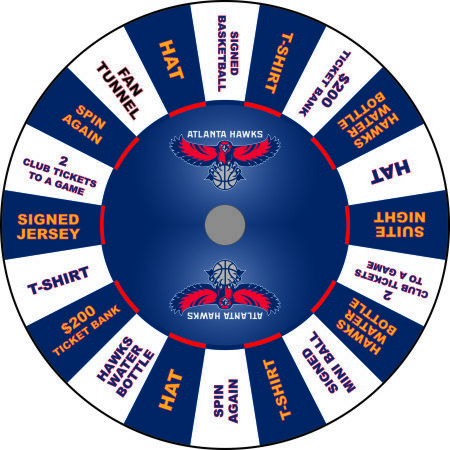 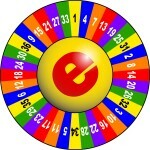 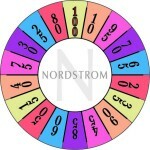 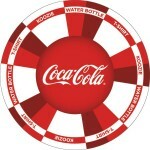 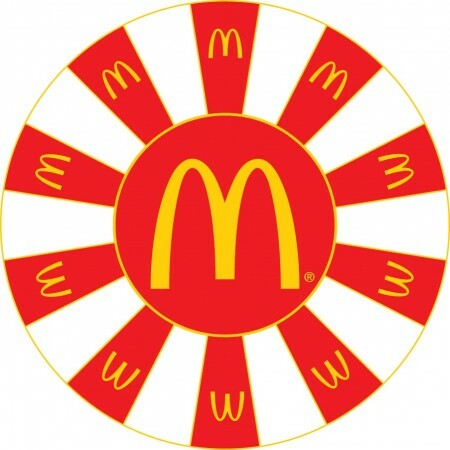 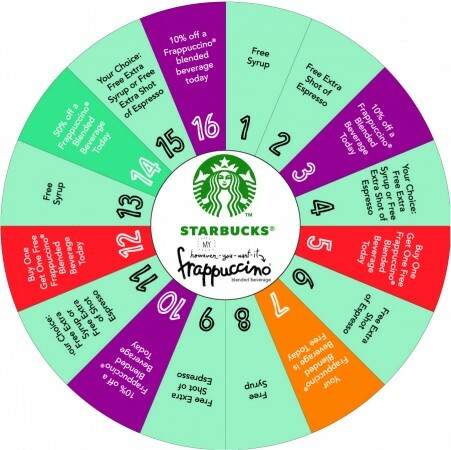 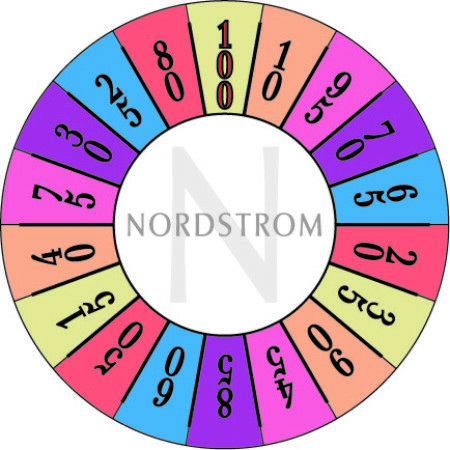 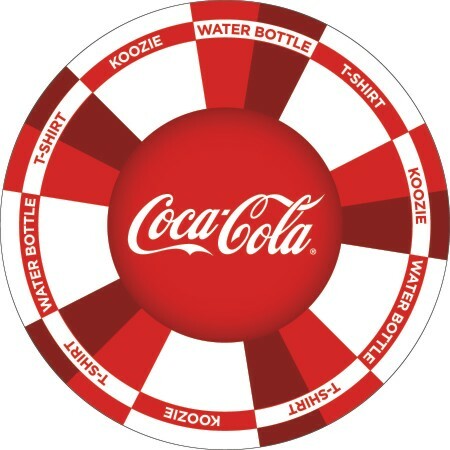 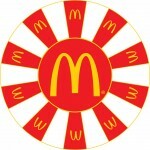 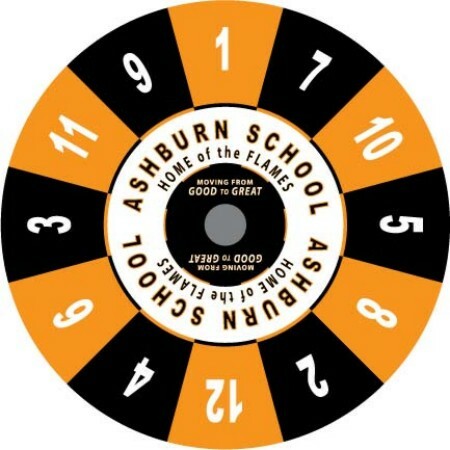 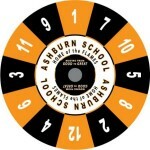 We’ll incorporate those style elements into the custom design proofs of the prize wheel we design for you. 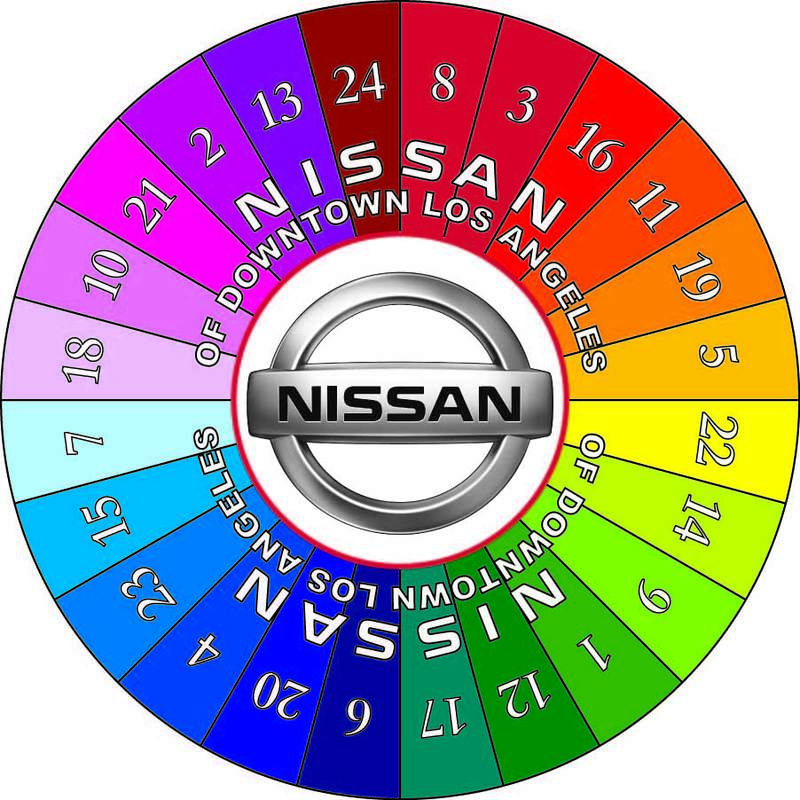 And….you’ll see your custom proofs within 24 hours!